With reservation we will pick you up at your requested place or hotel in Cappadocia in a comfortable minivan for the full day guided tour. 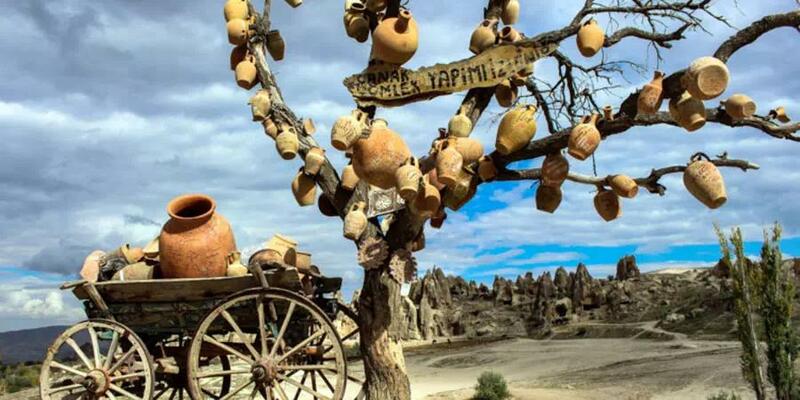 Enjoy this Cappadocia day tour, which will guide you from Devrent Valley to Pasabag and Avanos, Uchisar Castle and Goreme Open Air Museum and more. 17:00pm: Return to your hotel. The temperature in early morning Cappadocia is generally cold and chilly. You should wear warm clothes. 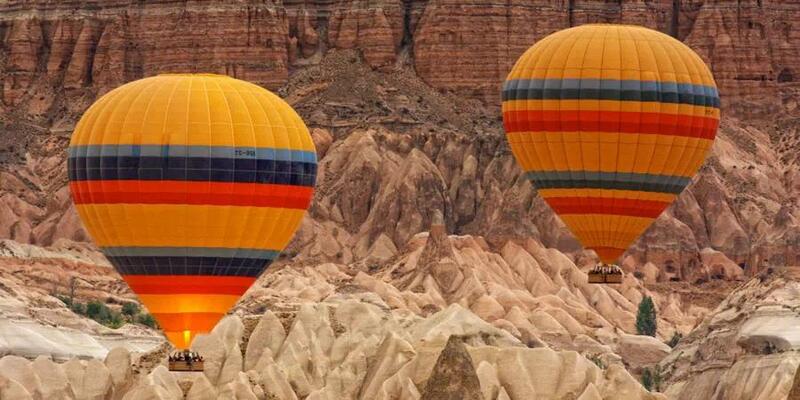 The Slot Center of Cappadocia will decide if the weather conditions will allow balloons to fly. The companies do not make the decision. If they give the green light, we will fly. Times are subject to change due to local traffic and weather conditions. 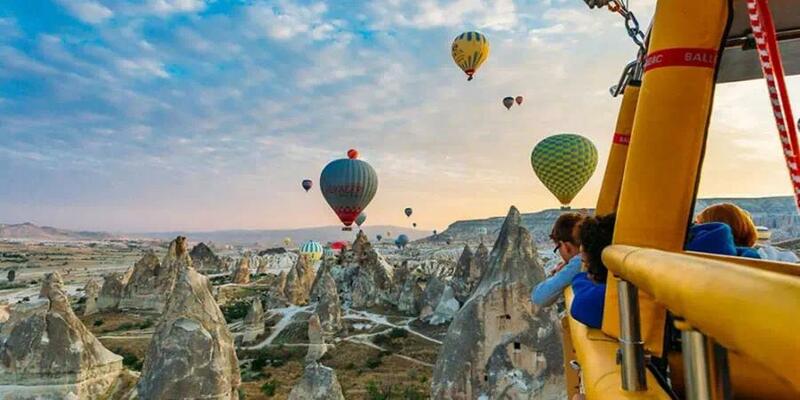 Cappadocia is a region in Turkey. There is no visa requirement as long as you have a visa for Turkey. 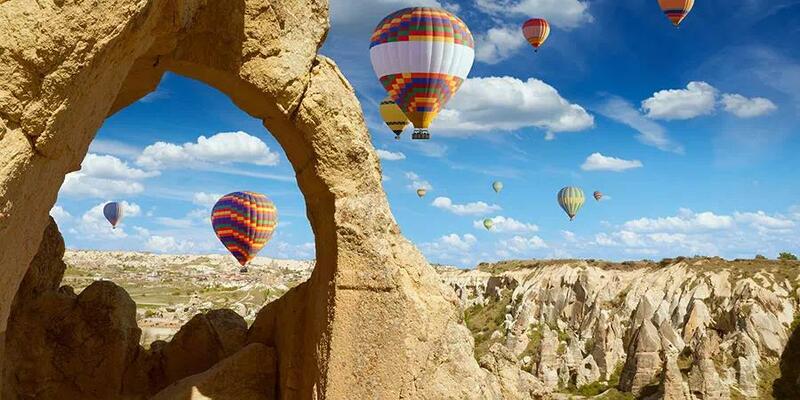 Check the weather in the Cappadocia region of Turkey before coming and dress appropriately. We recommend that you wear sports/casual clothes and shoes. You can expect to receive confirmation at the time of booking. Payment in cash can be taken when the minivan picks you up if you have not prepaid. Our tours are designed for small groups and if you wish to make your package with private guide and transportation we can arrange it. If You want to book this tour private please complete your reservation from private book button.